I'm So Not Wearing a Dress! A fun (inexpensive!) picture book for the un-fancy Nancy’s. Shelby likes to play sports in her favorite red sneakers. She likes to dig for worms with her best friend, Nate. She does not want to have tea parties with her next door neighbor, Sophie. And when she is asked to be a flower girl in her aunt’s wedding, she knows one thing for sure: SHE IS SO NOT WEARING A DRESS! A spunky heroine, adorable illos, and a totally charming story will appeal to the many, many girls who prefer baseball caps to tiaras. 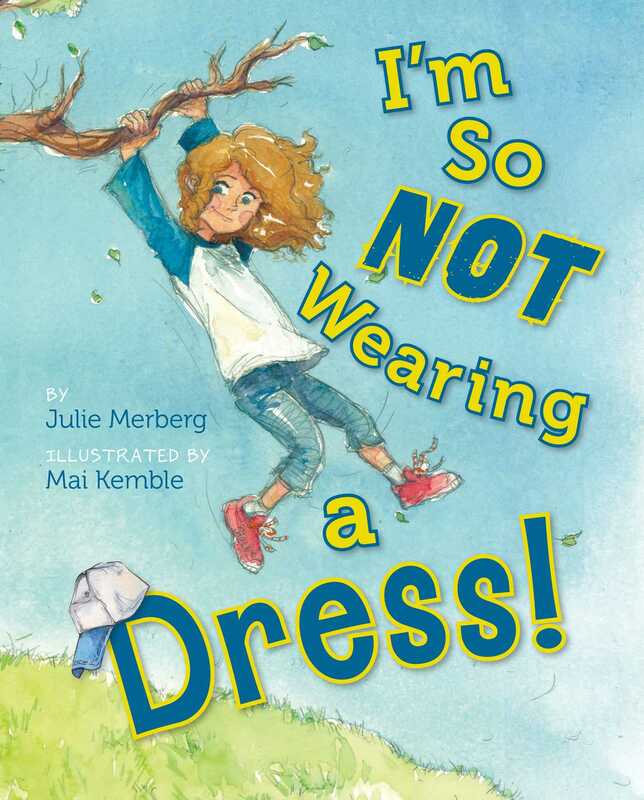 Book Cover Image (jpg): I'm So Not Wearing a Dress!